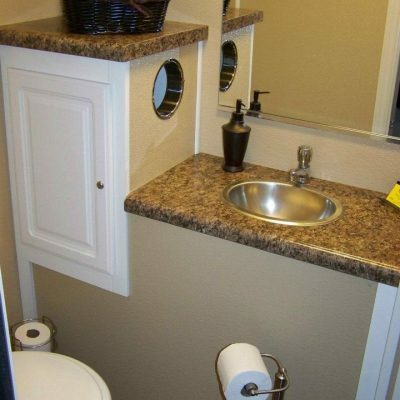 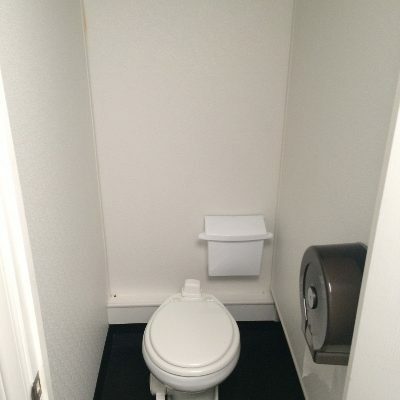 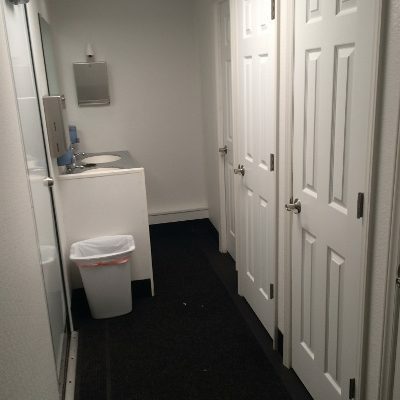 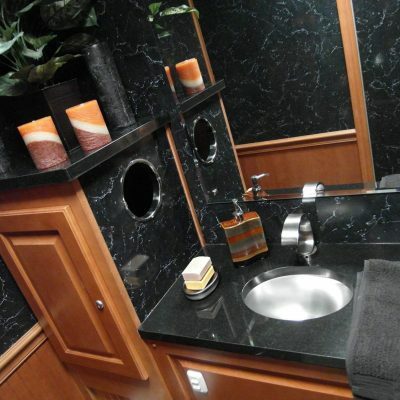 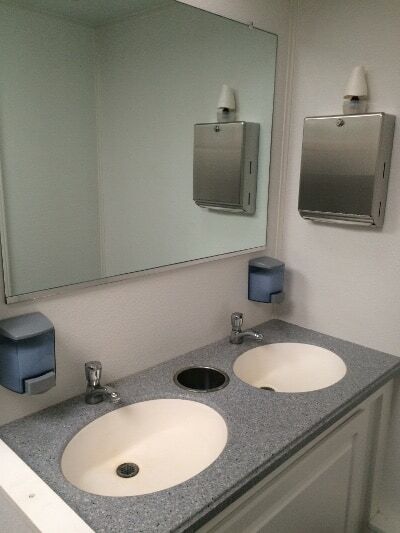 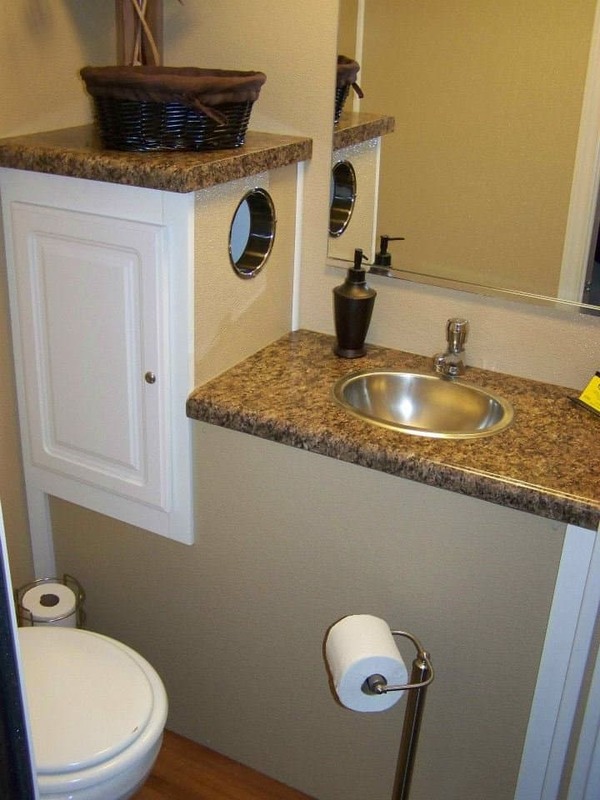 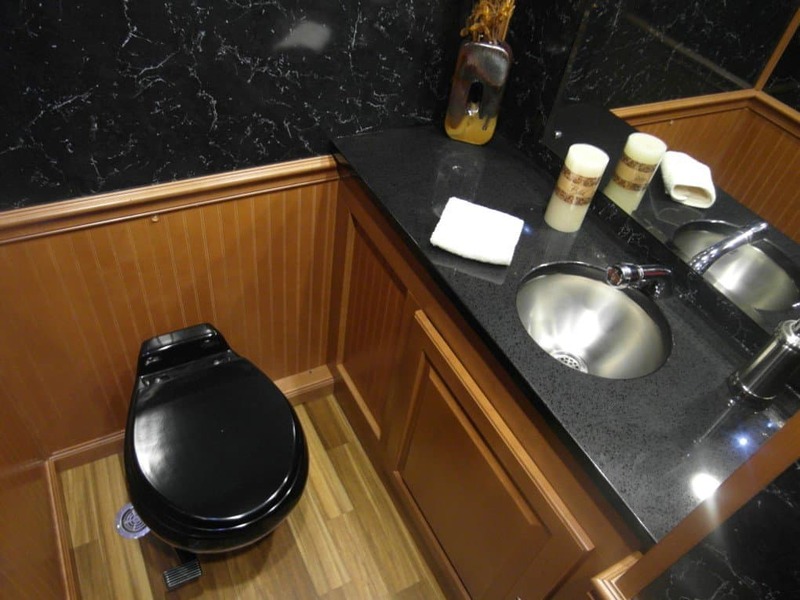 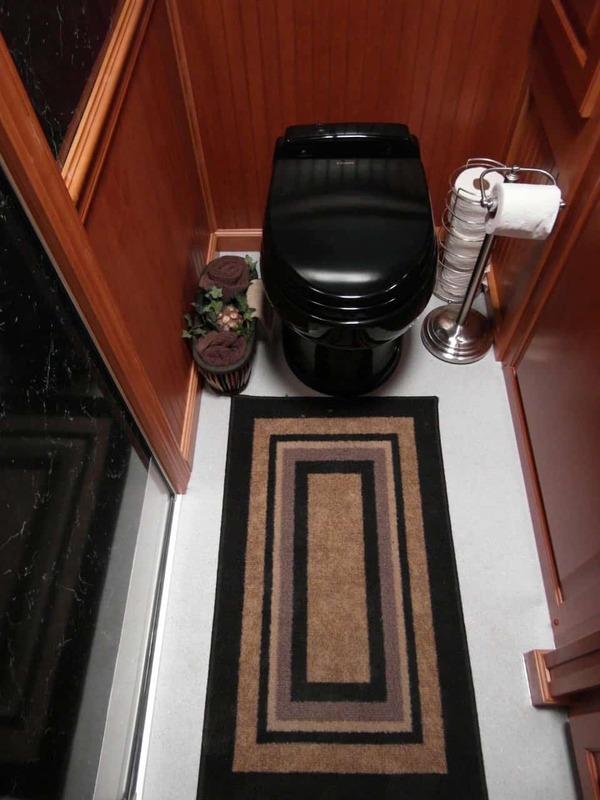 Live life to the fullest when you freshen up in our luxury restroom trailers. 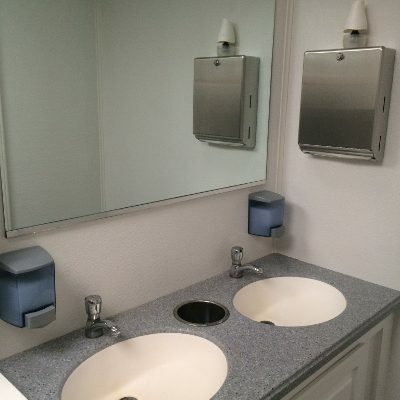 These units feature touchless faucets, wood flooring, marble walls, granite countertops, tasteful interior design, air-conditioning, heating, running water, interior lighting, low-level exterior safety lighting and an occupancy signal. 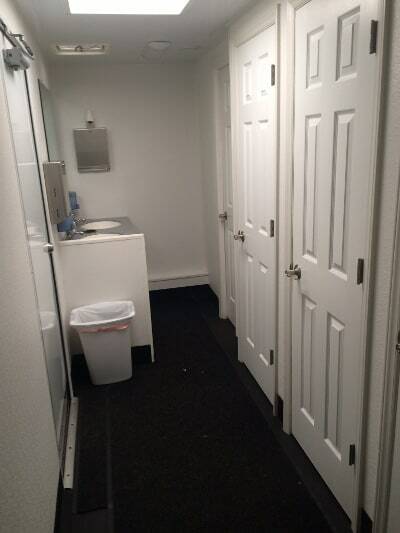 These units have separate entrances for your privacy. 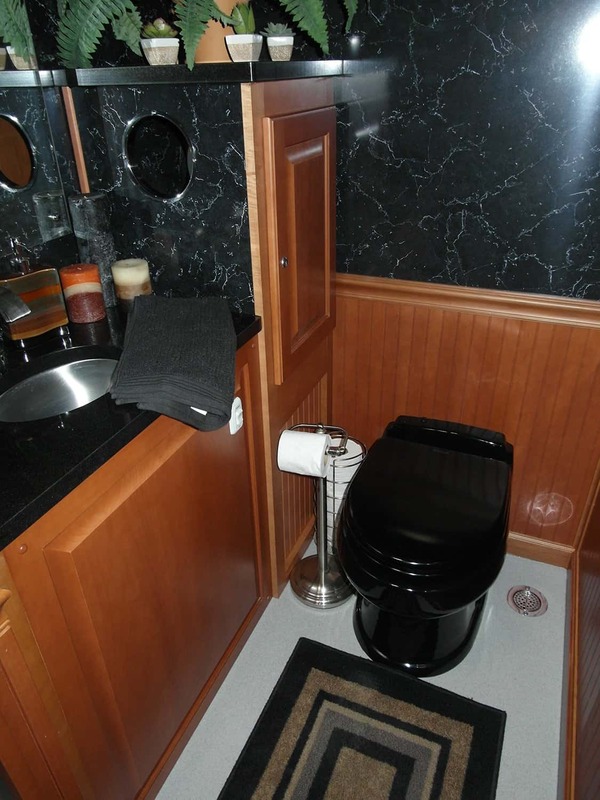 There are 3 units in the luxury trailer category. 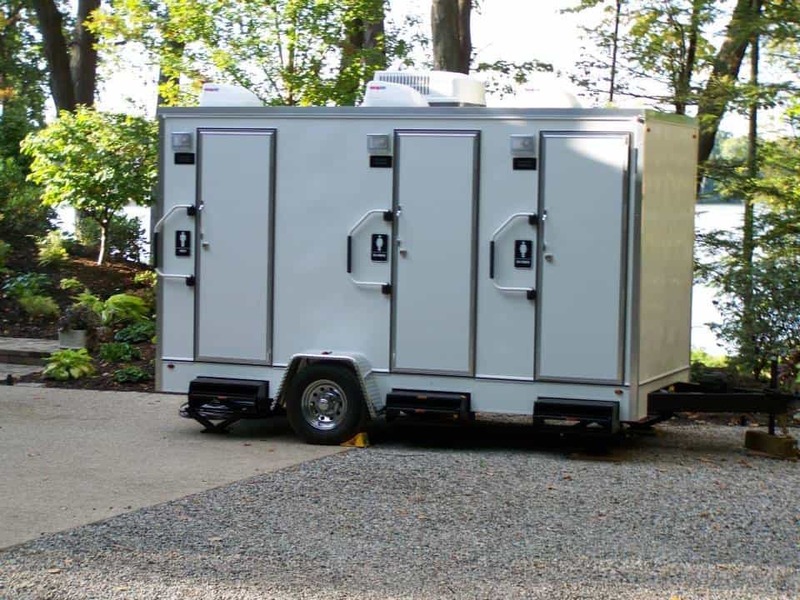 Planning your wedding or an event in an outdoor space can be a big task and the process of deciding on restrooms can be overwhelming. 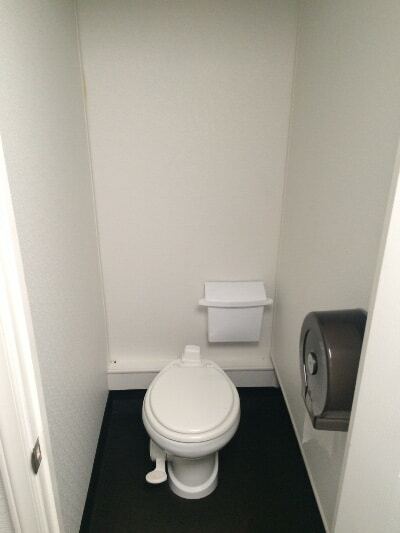 As with everything, there are many options available. 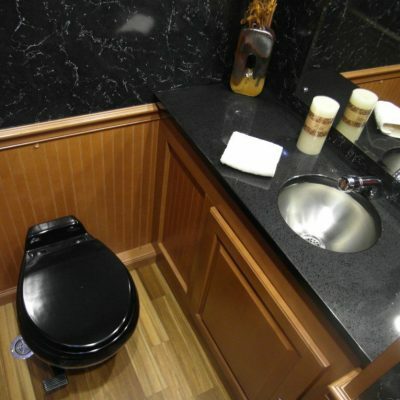 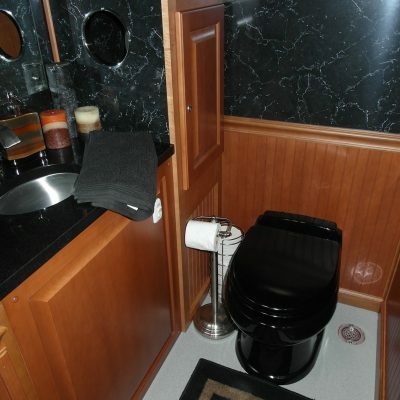 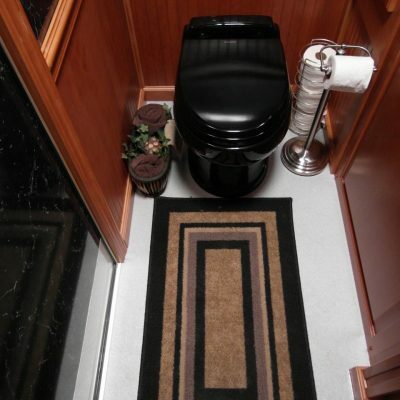 First, you really need to decide if a luxury trailer is required or if a few standard porta potties might do the job. 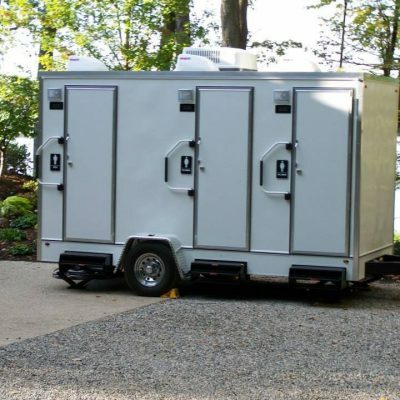 If your venue doesn’t have any facilities close to the wedding reception, the bride and bridesmaids aren’t likely going to be excited about wearing their dresses into a standard porta potty. 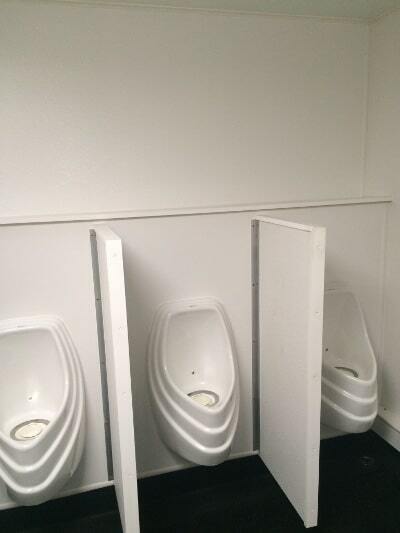 Second, you might want to think about the average temperatures in your area for the timing of your event. 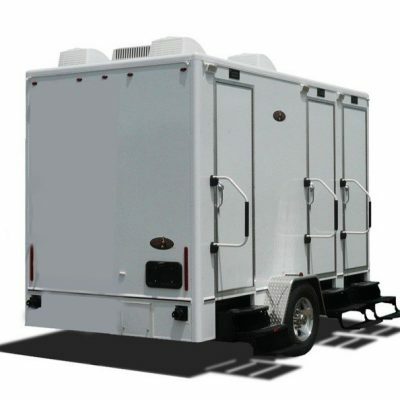 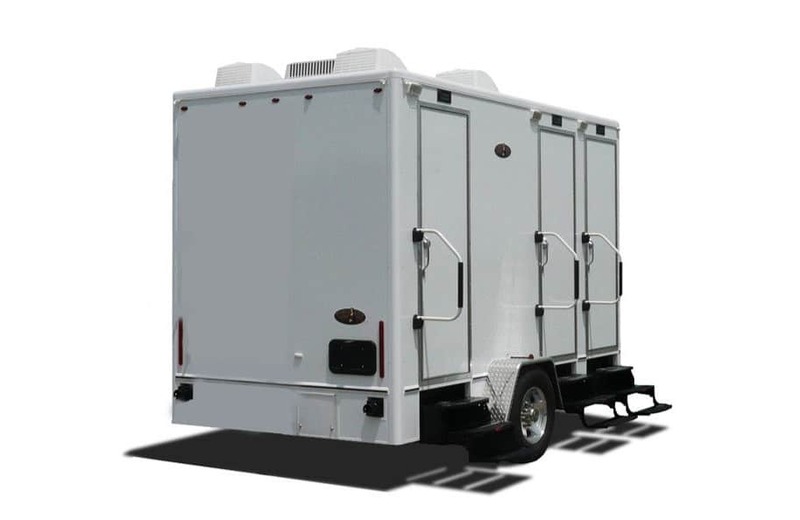 There’s not many people who like porta potties when it’s hot and a nice air-conditioned trailer will be refreshing for all the guests regardless of the event. 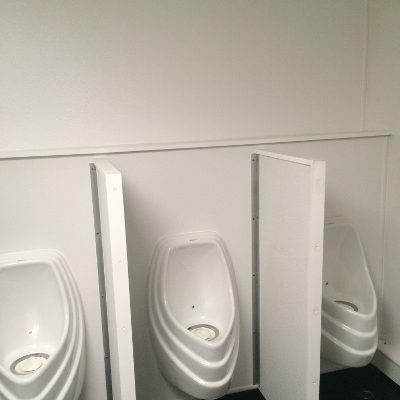 Third, you might just consider the event itself. 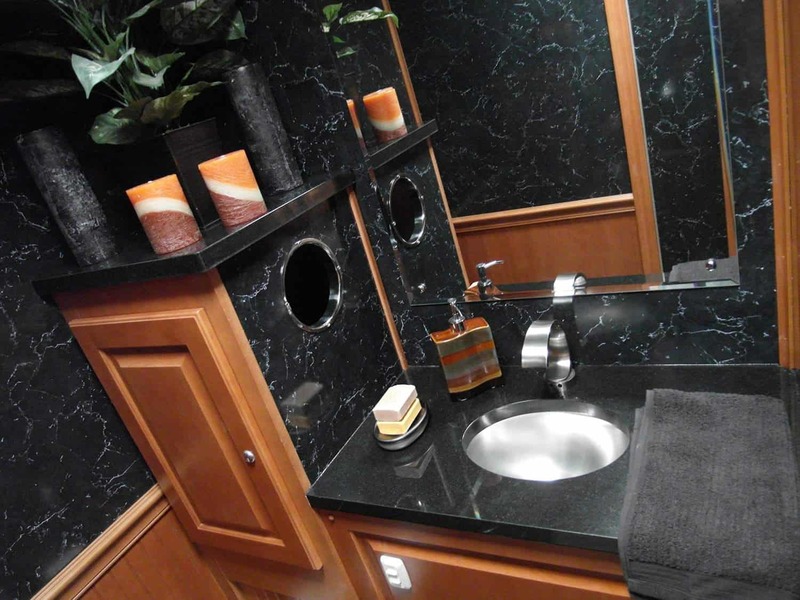 If dinner is the main activity for your event, a luxury trailer lends itself to giving your guests the ability to freshen up. 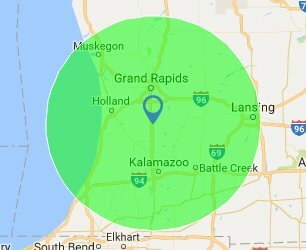 Please feel free to reach out to us with questions and we’ll certainly share our experiences over the years & what’s work best.